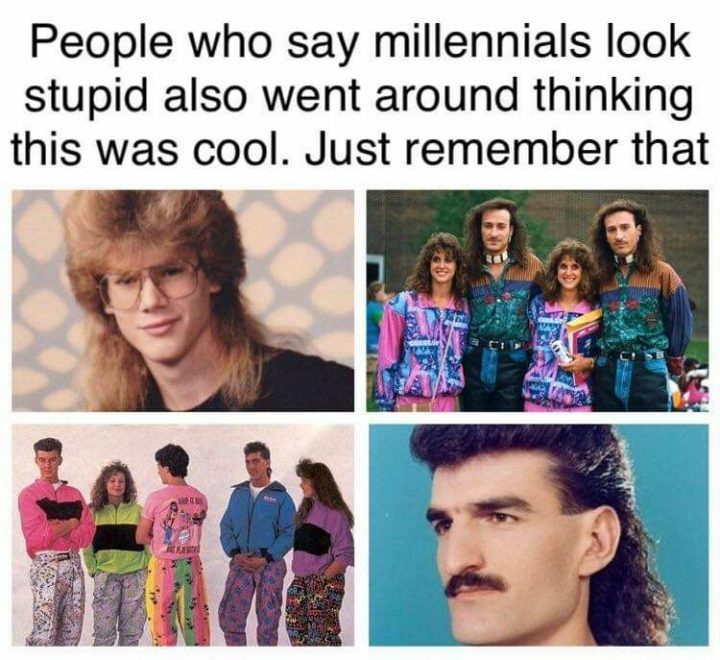 Proud to say that I never followed ANY trends of any decade. And as it turns out both groups are right. Most of those silly trends not only looked stupid, but advertised that quality of their user to the world.